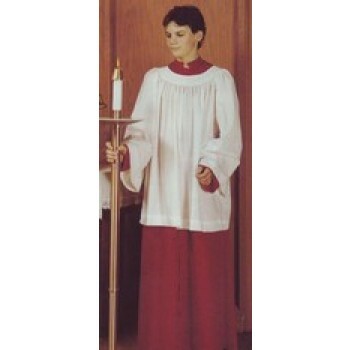 A surplice is a loosely fitting long sleeve garment that extends almost to the knees. 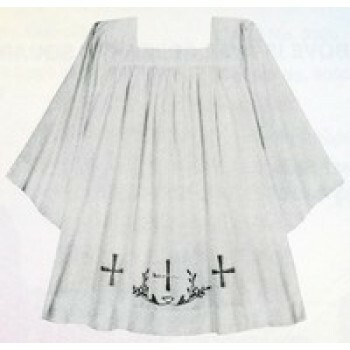 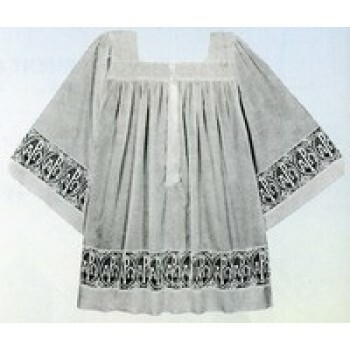 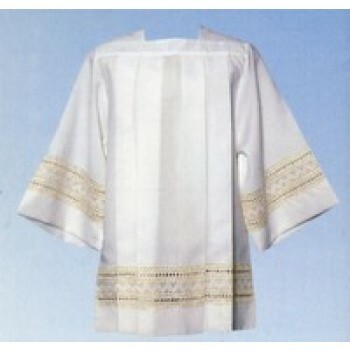 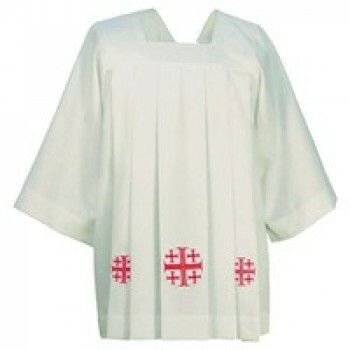 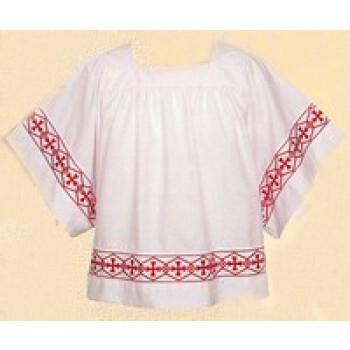 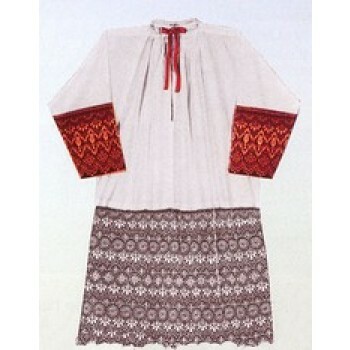 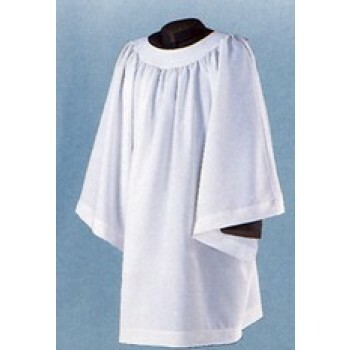 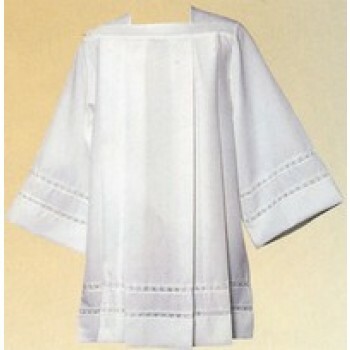 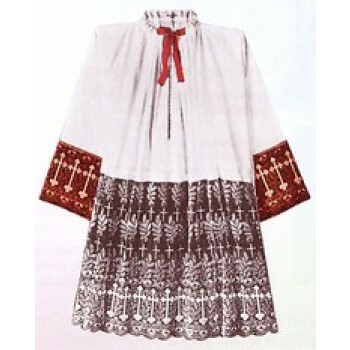 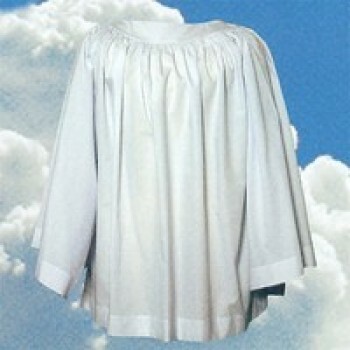 It is usually made of linen or cotton with wide sleeves and is worn over the cassock. 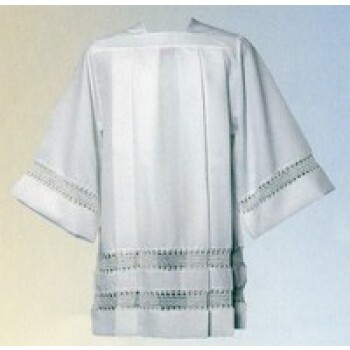 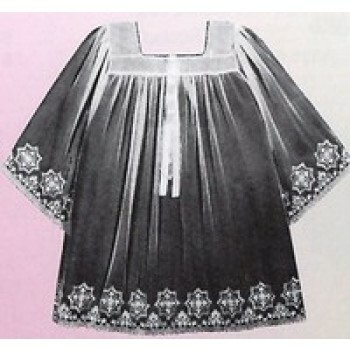 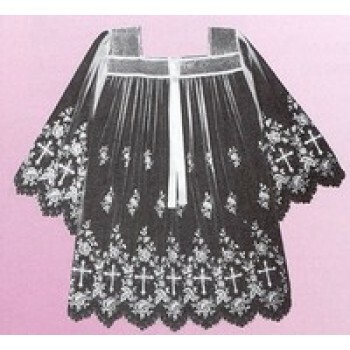 Some surplices are decorated with lace or embroidery along the hem or sleeves. 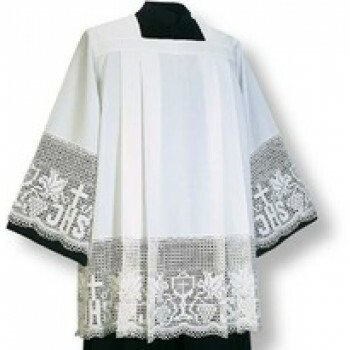 Matthew F. Sheehan carries a full selection of top-quality garments by well-known brands like RJ Toomey surplice and more. 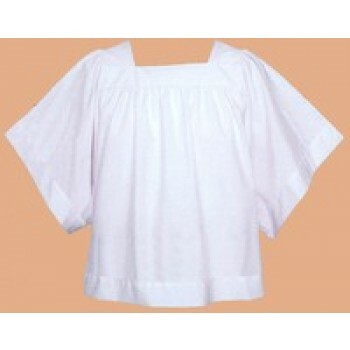 We carry a variety of surplices for people of all ages including children. 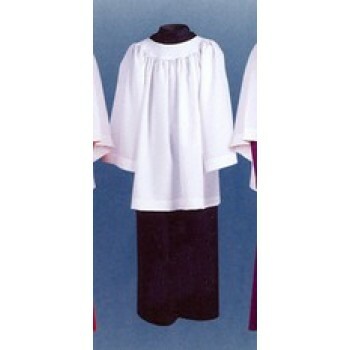 Our beautiful surplices are available in a variety of styles with square or rounded necks so you can find the perfect garment for your needs. 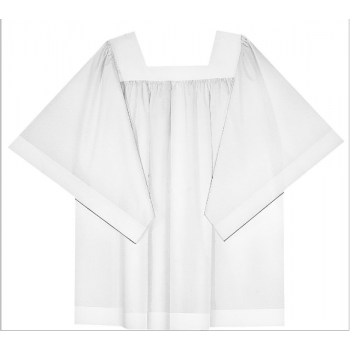 Choose a traditional white surplice with little detailing or opt for a beautiful embroidered surplice with an optional memorial label. 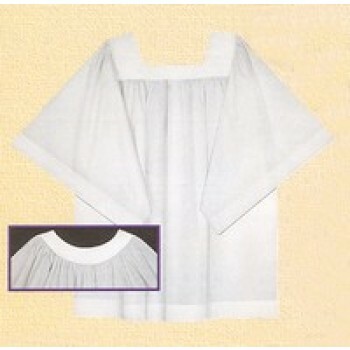 Shop Matthew F. Sheehan for the best selection of high-quality surplices. 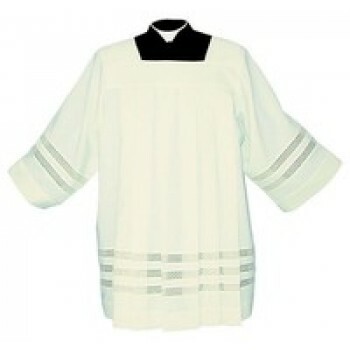 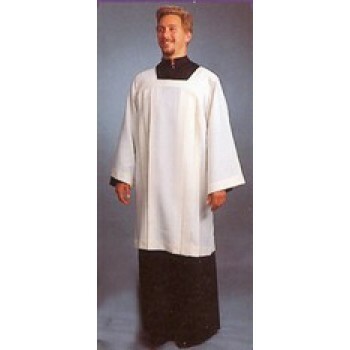 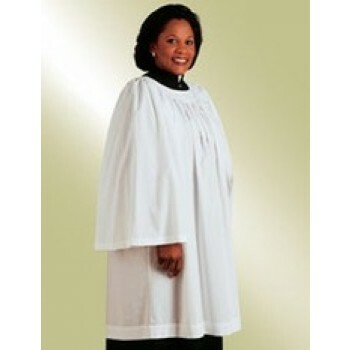 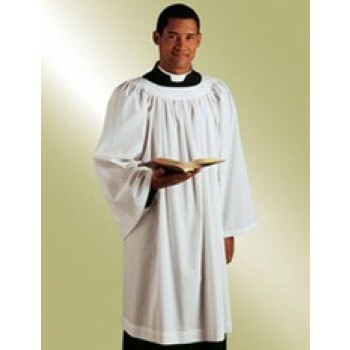 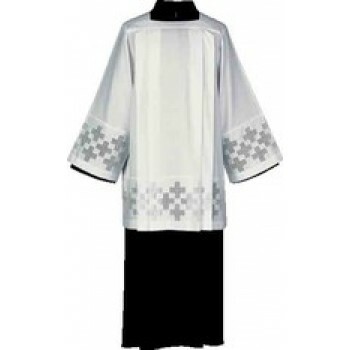 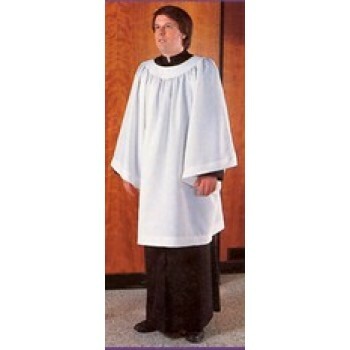 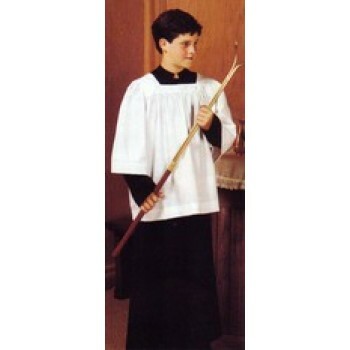 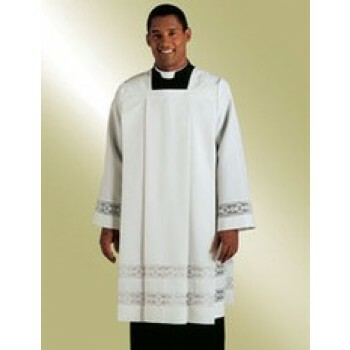 Our selection of youth and clergy surplice is available in a wide variety of styles and designs to suit your needs. 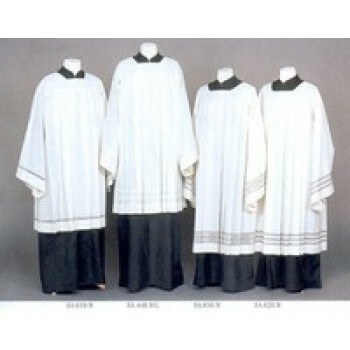 Take advantage of our convenient shipping options have your selections sent directly to your door. 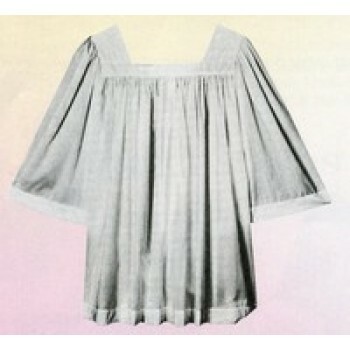 Orders of $100 or more ship for free, so stock up on all of your favorite styles today.